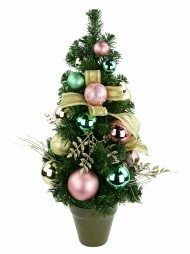 If space is an issue, or if you're just looking to extend your Christmas display beyond a centrepiece tree, a table top Christmas tree can be an ideal solution. 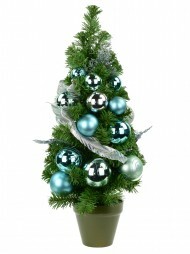 Table top trees bring Christmas spirit into small spaces, be they dining tables, desktops or retail counters. 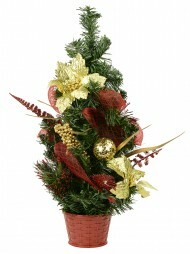 They're a compact and convenient way to infuse any location with a colourful dose of festive cheer. 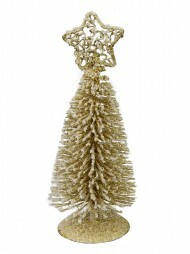 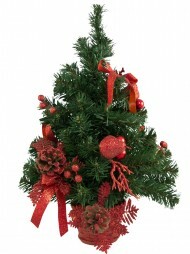 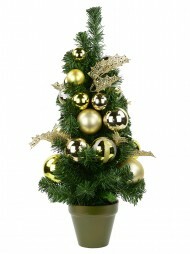 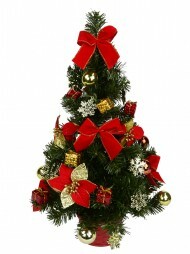 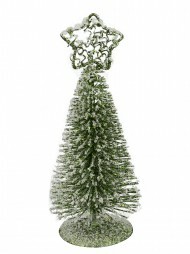 Our range of table top Christmas trees is designed to cater for any home or business needs. 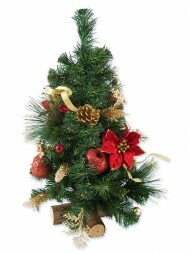 You may wish to scatter a few around the office, use them as miniature displays around the store, or at home, or add them to a bookshelf, buffet or kitchen counter to extend the Christmas decorations beyond the lounge room. 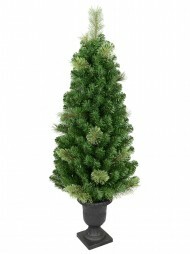 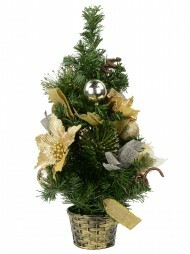 Table top Christmas trees are also ideal for apartments or small homes, where a traditional tall tree is impractical. 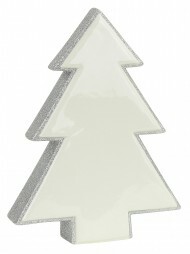 Whatever you're using the table top tree for, you can complement it with our range of Christmas decorations, tableware and display décor for a wonderful Christmas display with minimal effort. 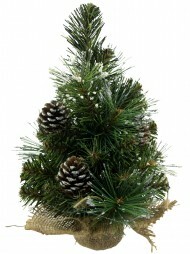 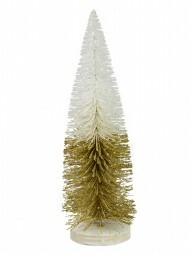 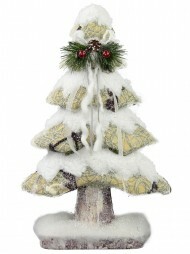 Table top trees are available in a range of styles: from plain pine fur, to atmospheric snow-flecked. 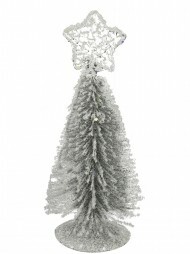 Among the range are trees pre-decorated with baubles and ribbons (to keep it super easy), or if you're looking to add a personal touch, we have an extensive selection of trims. 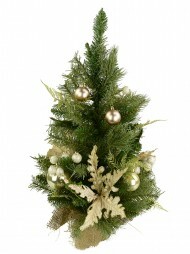 Our table top trees are quality items with ample foliage to give the impression of a live tree. 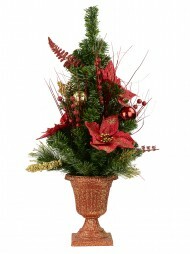 Each also has a solid support which might be a simple triangular base, wooden log or burlap coated pot. 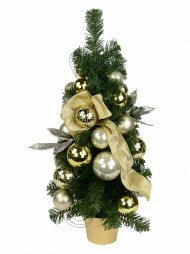 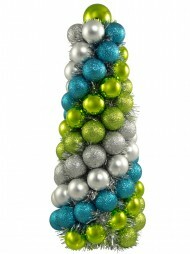 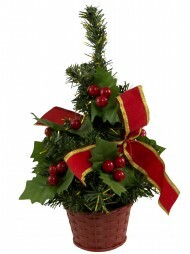 Table top trees are a great option that can create a Christmas mood quickly and easily. 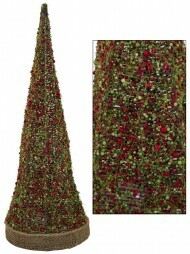 To view our full range of trees and related Christmas decorations, start browsing online now or drop by one of our big Christmas Warehouse stores.